Release Date:11/30/2018;Notes:Vinyl LP pressing. 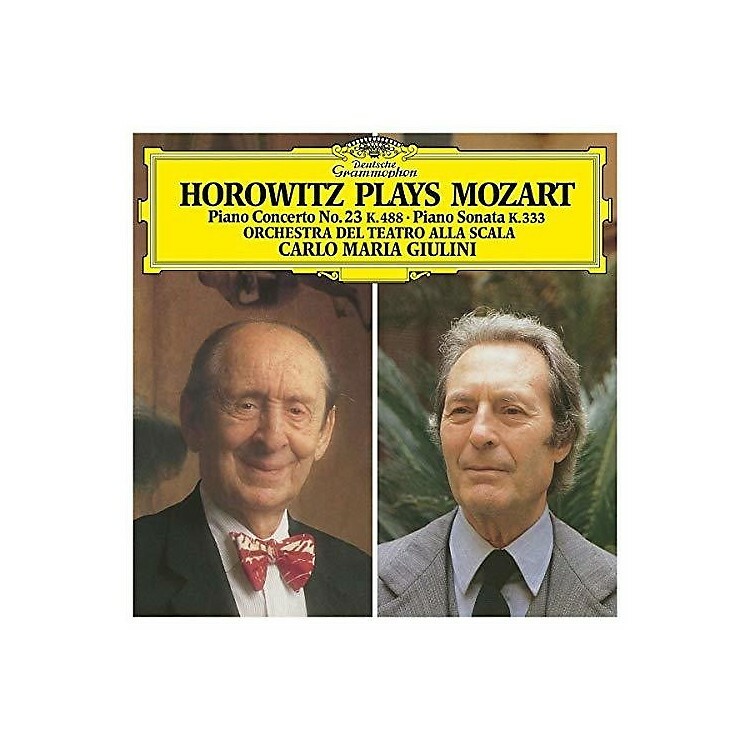 Released exactly 30 years after Horowitz won two Grammys for his interpretation of Mozart's Piano Concerto No. 23 under the baton of Carlo Maria Giulini, combined with Piano Sonata No 13. Presented with the original cover artwork.